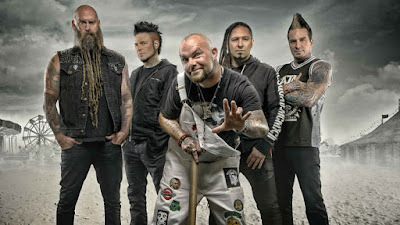 Knuckleheads, the Five Finger Death Punch concert in Auburn, WA is coming. 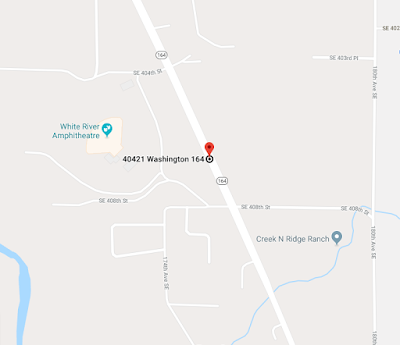 The show will be held at the White River Amphitheater, Auburn, WA on July 16th. The lineup, over 5FDP, will be Breaking Benjamin and Bad Wolves. Below you can find details of the show, such as tickets, hotels and more. If you do not have your ticket yet, CLICK HERE to purchase it before it's sold out. To book a hotel near the venue, CLICK HERE for the best offers. Free shuttles to The White River Amphitheatre will be available for concert-goers for select shows in 2018. Shuttles pick up and drop off guests at the Outlet Collection (formerly The Auburn Supermall) at 1101 Outlet Collection Way, Auburn, WA. For more specific information about shuttle pickup locations and parking at the Outlet Collection, please contact Outlet Collection Guest Services at (253) 833-9500. 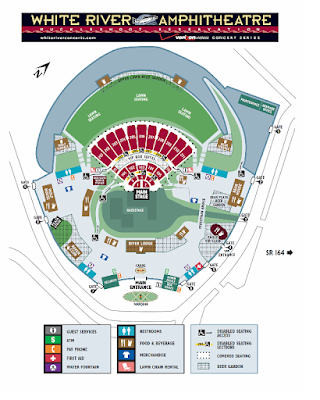 A safe drop-off/pick-up zone can be accessed via Gate 2. 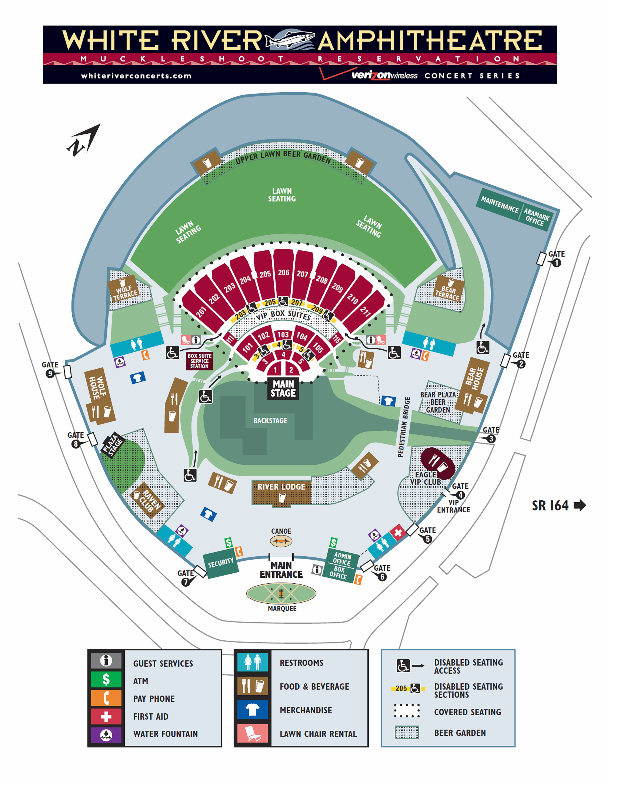 Several taxi companies service the venue and they may drop guests off and pick them up at this location. Available from Wheels for Feet, for more information, please visit their website at: wheelsforfeet.com.